You will sell more if you get a better understanding of your customers. That’s the mantra from any sales manager to their staff. It makes sense. The more you understand your customers and how they behave, the more likely it is that you will be able to sell them what they want. However, understanding customers is not as easy as it seems. 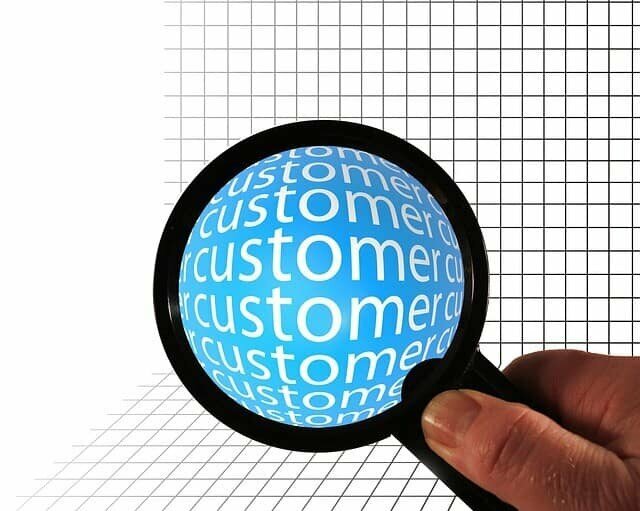 It is all very well to say “get to know your customers” – but how? It is especially a problem for online businesses who rarely, if ever, meet a real person. Instead, they have to rely on “big data” to try and work out what their customers are doing. Ask someone “how did you find out about our business” and they will say something like “the web” or “someone told me”. What they don’t want to say is the truth – either because they have to admit they cannot actually remember the truth, or the reality is embarrassing – they may have seen your advert somewhere they shouldn’t have been….! As a result you think you understand your customer behaviour, when in fact, you do not. Aha, say the technology fans, that situation can be avoided because you can use tracking to identify where people come from. We’ll know exactly what website they visited before, or what terms they searched for to find us. True. However, there is a problem with that too. Why did people visit the website that led them to your business? Why did they search for the words they used? We think it is because they were looking for us, but in reality there could be all sorts of reasons. They might have even clicked on a link or advertisement inadvertently. The data only tells something, but often not what we need to know. What is the issue with understanding customers? New research from HotwirePR suggests that finding out who influences our customers is the most important issue facing marketers trying to gain a better understanding. Also, finding out the channels people use mostly is another key issue according to this study of 300 companies. Interestingly, the study shows that one in five businesses believe that “nothing” is preventing them from gaining a better understanding of their customers. The real issue is not that you run a web business and therefore never speak to customers, nor is it that you lack the right kind of data, nor that you have customers who love lying. What causes lack of customer understanding is attitude. The companies who say there is nothing preventing them from gaining an understanding of their customers are right. There is nothing that prevents this – other than an attitude which says “it is difficult” or “we don’t have the budget” or some other excuse. Saying, as many people did in this survey, that they don’t know who the influencers are means one thing probably – that they simply haven’t asked…! Even if you are an online-only business you can still talk to customers. They have phones. They can meet up locally with you. Data only goes some of the way. People only help you part of the way as they may not provide truthful answers. But relying on one, without the other, means you only have half the jig-saw puzzle of understanding your customers. Speak to people a lot. Talk to your customers regularly – but assume that not everything they say will be truthful. That’s the title of Chapter 18 of my new book “Sales Genius“.